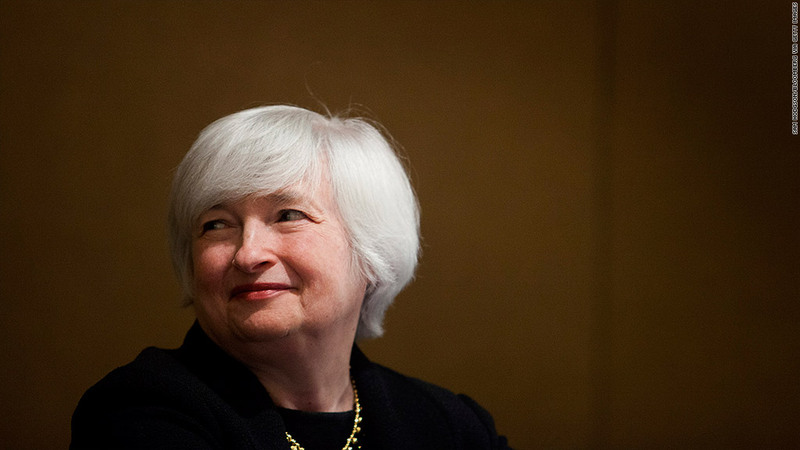 Janet Yellen is now the frontrunner to succeed Ben Bernanke as Fed chief. Janet Yellen is once again the odds-on favorite to become the next chair of the Federal Reserve, now that Larry Summers has stepped out of the race. Yellen, who currently serves as vice chair at the central bank, has already won support from key Senate Democrats and more than 450 economists, who have submitted letters urging President Obama to nominate her for the Fed's top job. Up until Sunday evening, former Treasury Secretary Summers was thought to be the frontrunner for the position, partly due to his deep ties to the White House. Summers served as one of the president's top economic advisers during the Great Recession, but would have been a controversial pick based on his lack of monetary policy experience, his record as a deregulator during the Clinton administration and his controversial comments about women. Summers pulled his name from consideration on Sunday, writing that he "reluctantly concluded" the confirmation process would be "acrimonious and not serve the interests of the Federal Reserve, the Administration, or ultimately, the interests of the nation's ongoing economic recovery." In contrast, Yellen already has the support of roughly a third of Senate Democrats, who in a letter to Obama, praised her "impeccable resume," focus on unemployment and her "solid record as a bank regulator." If appointed, she would become the first woman to head the central bank in its 100-year history. Her 'impeccable' resume: Yellen has a Ph.D. in economics from Yale and more than a decade of experience in various Federal Reserve roles, including as president of the San Francisco Fed and Bernanke's number-two in command since 2010. Earlier in her career, she served a two-year stint as the chairwoman of the Council of Economic Advisers and taught economics at the University of California, Berkeley. Fed transcripts from 2005 to 2007 also show that Yellen foresaw the housing crisis better than many of her colleagues. 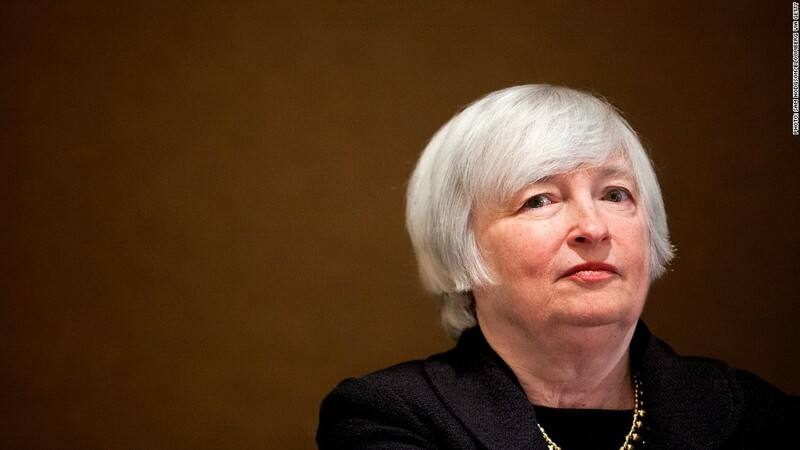 On monetary policy, her views are closely aligned with Bernanke's. Considered a "dove" on inflation, her chief focus lately has been on stimulating the economy to bring the unemployment rate down. Economists expect she will continue the central bank's efforts to stimulate the job market back to full employment, even if it means continuing the Fed's controversial bond-buying program. She's still not a sure thing: Although Yellen is considered to be the favorite for the Fed job, she's certainly not the only contender. "Nominating Yellen now could make Obama look weak, kowtowing to the Democrats who have been openly campaigning for her," said Paul Ashworth, chief U.S. economist for Capital Economics. "Instead, it's possible that there will now be a delay in the nomination process, while the administration seeks a new candidate." Bernanke's term ends in January, and before a new appointment can be made official, the Senate must approve Obama's nominee. In addition to the Fed chair position, four other top officials are also set to leave their positions.